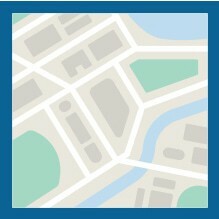 The interactive mapping application allows users to build and share customized maps that visualize important workforce supply information by specified geographic regions. 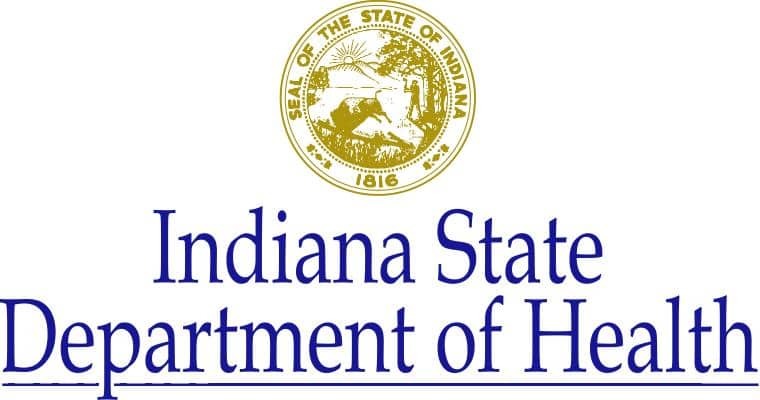 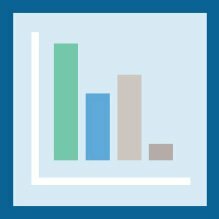 The data download tool allows users to easily download supply data on Indiana’s health workforce as well as supporting documentation which can be used to support grant development, needs assessments, or other workforce related projects. 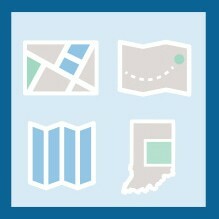 Download professionally created maps directly from the HWIP Map Gallery. 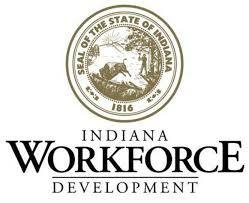 These maps contain a plethora of information and represent workforce supply data as well as ad hoc maps created for the State of Indiana.